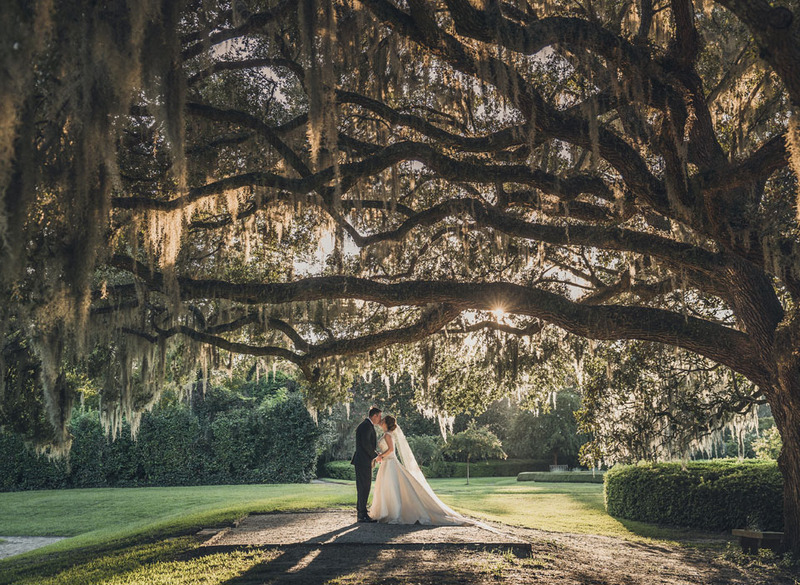 Bridgette and Nick had a beautiful celebration of love at gorgeous Middleton Place! It was romantic and wonderful. Just the perfect way to start these newlyweds off right!